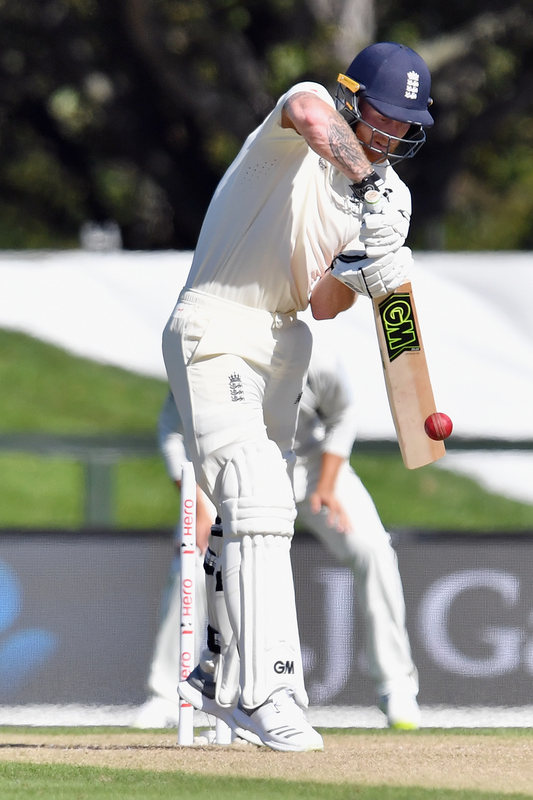 As Ben Stokes strolled out to the middle on day 1 of the second test against New Zealand last week in Christchurch, the town of his birth; you may have noticed something new. 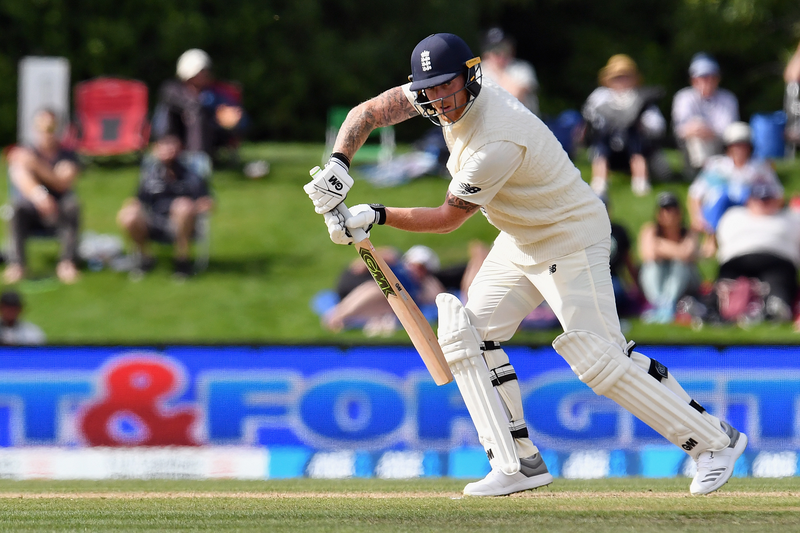 Not only was it a homecoming Test Match for Stokes, it felt like a homecoming for Gunn & Moore cricket, as England’s Best was once again paired with England’s best. We here at GM hope to see Stokes’ new GM Zelos L555 bat being raised to the crowd and to his teammates in celebration all around the world. GM has had a long association with the cricket’s finest players for over 130 years with from eight international players, male and female, in action representing GM over this Easter weekend alone. But this is just the beginning, with Stokes heading to India shortly for the start of the IPL representing the Rajasthan Royals, GM will once again be in the spotlight as over a billion cricket fans will be tuning in hoping to see Stokes recreate the magical performances from last year. The all-rounder was rightfully named player of the tournament last year, pipping some of the finest cricketers the game has ever seen to the prestigious award. The GM Zelos L555 senior bat is available HERE with prices ranging from £79.96 to £549.96, available in both long and short handle sizes. Junior versions of this bat are also available HERE with prices ranging from £59.95 to £249.95 with bat sizes ranging from 1 to Harrow.